Sony today unveiled the Xperia Z2, a handset that was codenamed Sirius, at Mobile World Congress. Despite launching the Xperia Z1 in September and the smaller Xperia Z1 Compact at CES last month, Sony is back once again with a new take on its flagship Android smartphone. The device has a 5.2-inch display and a thin, 8.2mm aluminium frame that uses the Japanese firm’s ‘Omnibalance’ design language. 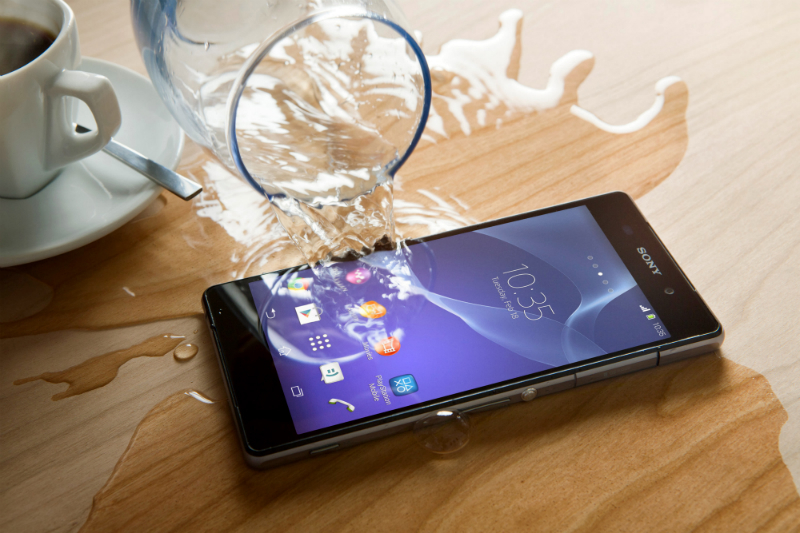 Similar to the Xperia Z and Z1, the Xperia Z2 is waterproof and will be available in white, black and purple. It ships with the same 20.7-megapixel sensor found in the Xperia X1, but its software is upgraded with 4K video recording, SteadyShot image stabilization, and revamped camera apps. The Xperia Z2 runs on a quad-core 2.3GHzQualcomm Snapdragon 801 processor, 3GB of RAM and a 3200 mAh battery. Sony is also promising better audio quality via its new integrated noise cancelling technology. Sony put out a teaser video yesterday professing that “something extraordinary” would be announced at its press conference today. With the hashtag #XperiaDetails in tow, an upgraded camera or renewed focus on industrial design and software experience seemed likely. We’ll let you decide if the Xperia Z2 lives up to those expectations on paper. The Xperia Z2 will be available globally from March, the price of the tablet has not been announced yet.